In our last blog post, we talked about all the exciting capabilities with EZeeFRIENDS™ from our first category, EZeeBUY™ App Core Services. Today we are going to talk about the sixth (last) product in this first category: EZeeHUMOR™, which is a unique exception-handling process for managing photos that have no real products you can buy with EZeeBUY™ – or the occasional product mismatch due to poor lighting, shaking of the camera or very poor-quality photos. EZeeBUY™ aims for the entire buying experience to be easy and fun and we believe EZeeHUMOR™ will add an important element of surprise to our loyal EZeeBUY™ users to experience a little humor in their shopping experience. We have all experienced frustration when the smartphone apps we use don’t perform as we expect them to. Often times we see generic error messages that have no meaning, or lead to a painful user experience which can result in users not finding the app very useful and deciding to abandon it or remove it entirely from their smartphone device. With EZeeHUMOR™, we plan to minimize any painful user experiences as we continuously improve the image recognition accuracy and performance. 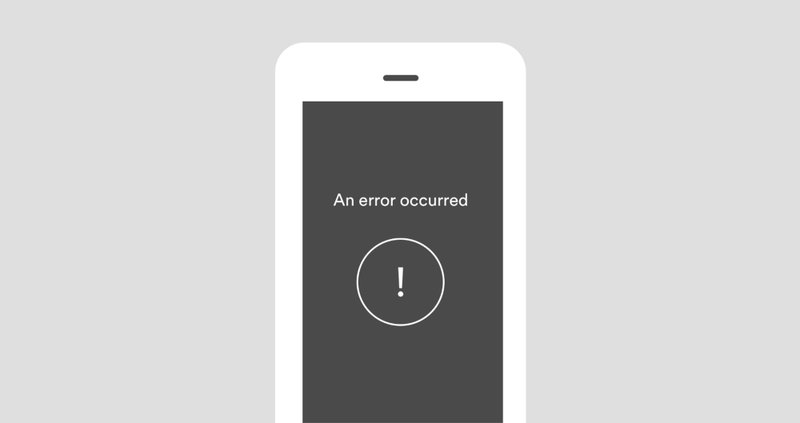 Error messages are unavoidable and how you handle them is the difference between a happy user experience or having your app deleted from their smartphone device. EZeeHUMOR™will be a core feature of the EZeeBUY™smartphone app to manage real time exceptions as new products are introduced into the marketplace. 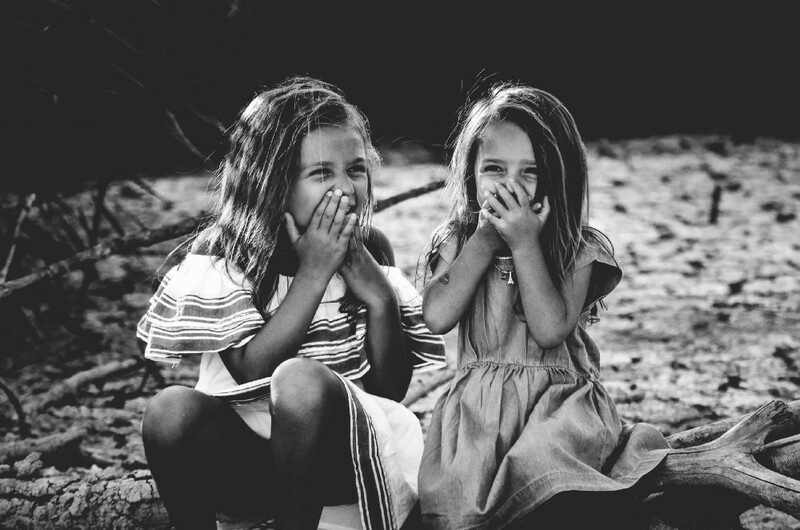 People naturally react positively to humor instead of an error message that makes no sense or a product that is mismatched with no corrective measures. With EZeeHUMOR™, we hope to encourage our EZeeBUY™ users to notify us so we can correct the mismatch quickly for other users. We will implement a reward system for our loyal EZeeBUY™ users with additional incentives to help us improve our products and services. When EZeeBUY™ becomes your default buying app for all your buying experiences, we believe our savvy users will test the limits of the image recognition capabilities and begin taking pictures of cats passing by or just about anything around them that clearly cannot be purchased with the EZeeBUY™ app. EZeeHUMOR™ will be the foundation of keeping our EZeeBUY™ users engaged. In the next blog, we will begin discussing products & services in the second category, Data Analytics Core Services that will include three world’s-first patent pending services including the EZeeCROWD™ service to complement EZeeHUMOR™ which will pay EZeeBUY™ users with EZ8 tokens to help us improve image recognition and identify new products that may not be available on mainstream e-merchants. After all, super-hot products are often found on social media or from small manufacturers before their popularity goes viral globally such as Supreme and Bathing Ape!